This chart on Prostate Cancer on A4Medicine presents the GP with a clear visual aid on the topic. The role of prostate specific antigen ( PSA ) and digital rectal examination ( DRE ) are discussed. 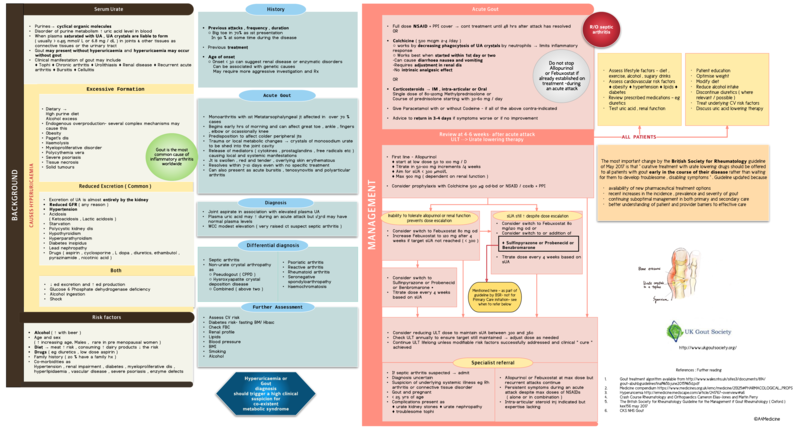 an easy to use flowchart based on PSA level can guide the GP to decide on the management of patients with a raised PSA level.